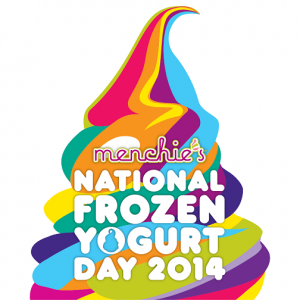 Celebrate National Frozen Yogurt Day with FREE Menchie’s on February 6th! Click HERE to get a coupon for the first 6 oz. of your mix FREE on February 6th. Menchie’s is located in Colonie Center Mall, Rotterdam and Clifton Park Center. Find other locations here. This entry was posted in Capital Region Deals, Coupon, Freebies and tagged freebie. Bookmark the permalink.